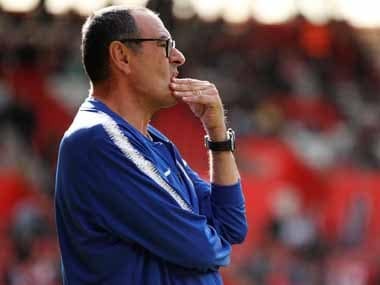 Maurizio Sarri insists he expects to avoid being sacked as Chelsea manager if his troubled side can put together a sustained winning run. 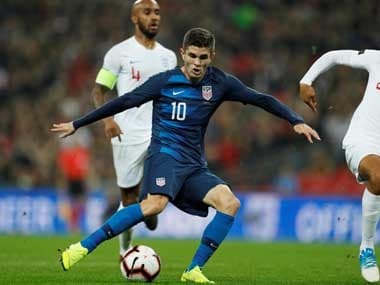 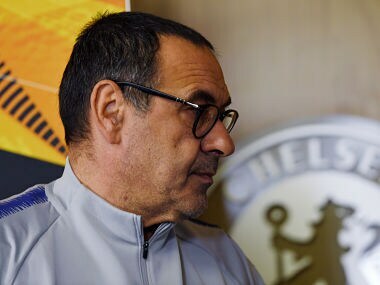 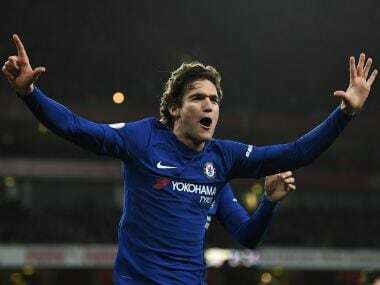 Chelsea manager Maurizio Sarri said his focus was already on the game against Arsenal and not moves in the transfer market. 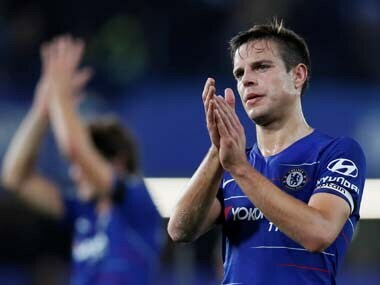 Cesar Azpilicueta's previous deal was due to expire in 2020 after he signed a three-and-a-half-year contract extension in 2016, after which he went on to win another Premier League title and an FA Cup. 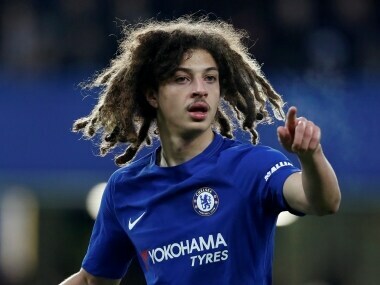 Wales international Ethan Ampadu has signed a new five-year contract with Chelsea, the Premier League club announced on Wednesday. 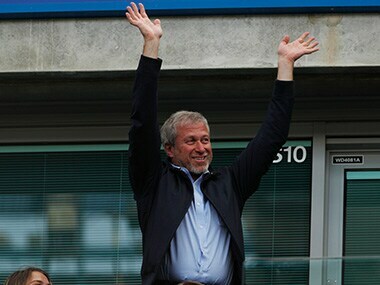 Russian billionaire Roman Abramovich has reportedly hired outside help in the form of an investment bank to weigh up the sale of Chelsea Football Club. 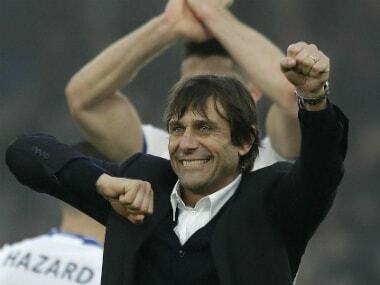 Chelsea manager Antonio Conte has signed a new two-year contract with the Premier League champions, saying they must work even harder this season to remain the top club in the country. 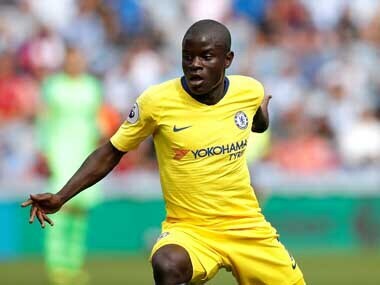 Chelsea have signed a club record kit deal with Nike that is reported to be worth £60 million ($73 million, 66 million euros) per season to the Premier League club.